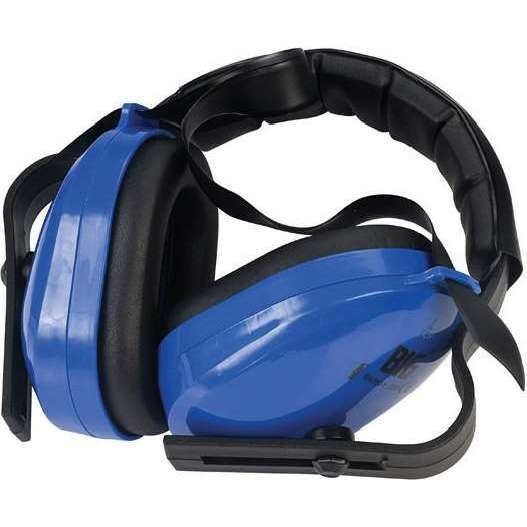 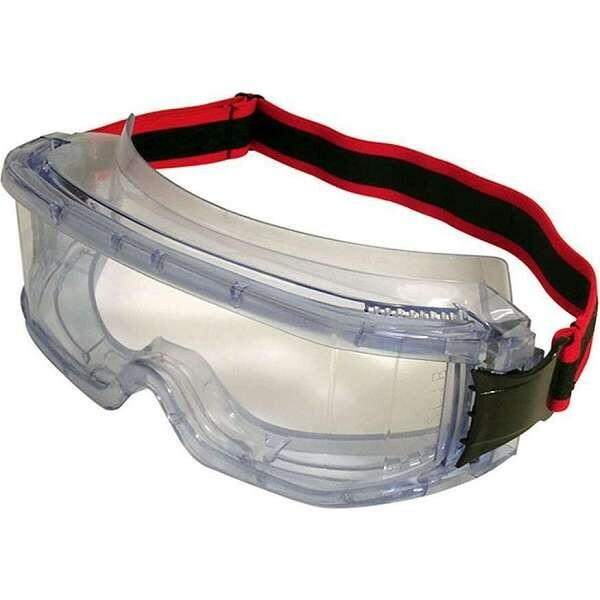 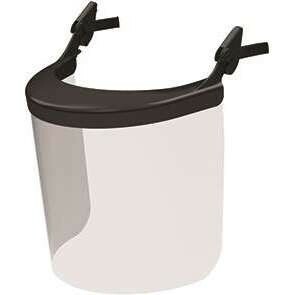 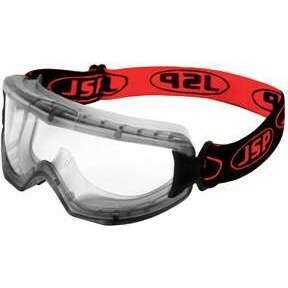 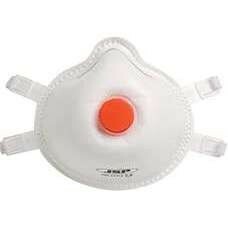 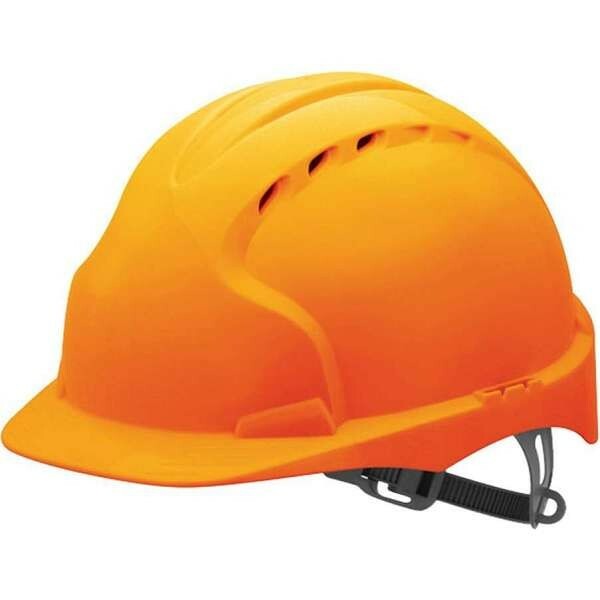 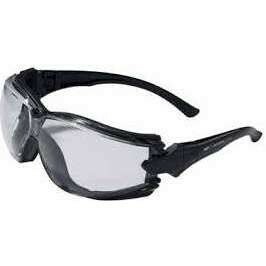 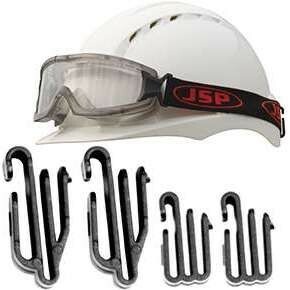 JSP Safety have over 50 years of experience in manufacturing PPE. 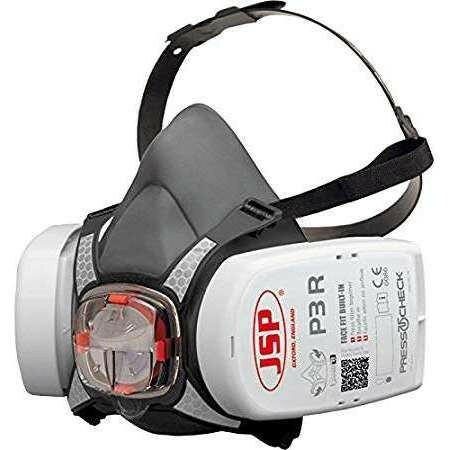 JSP Safety is Europe's leading independent manufacturer of Personal Protective Equipment (PPE) and is committed to improving occupational safety, health and well-being of people worldwide. 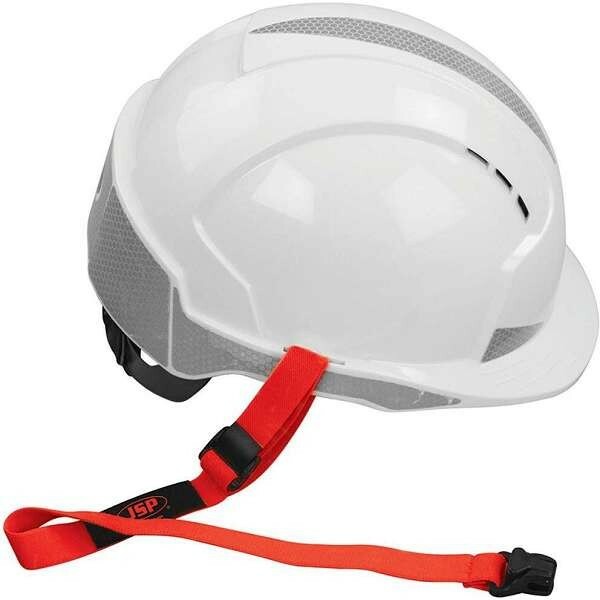 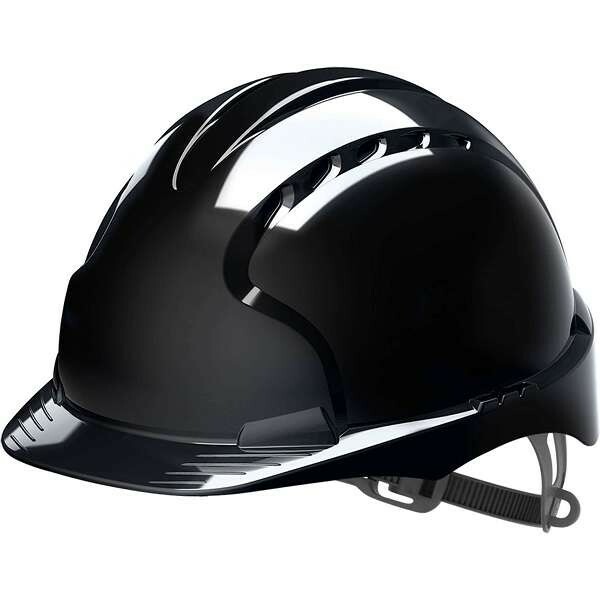 JSP PPE accessories are manufactured under a worldwide QMS (Quality Management System) and meet the latest European and international safety standards. 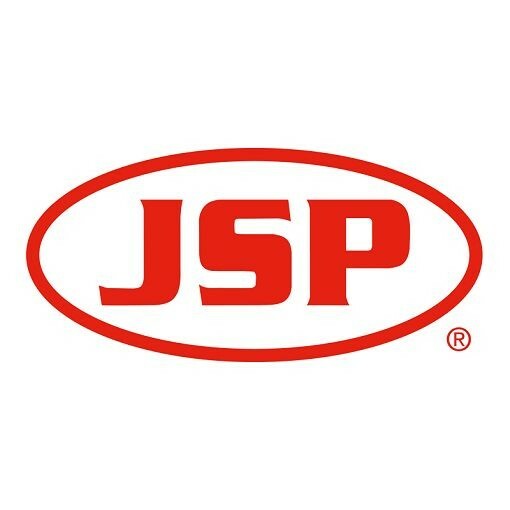 Browse the range of JSP PPE available at Work & Wear Direct below.